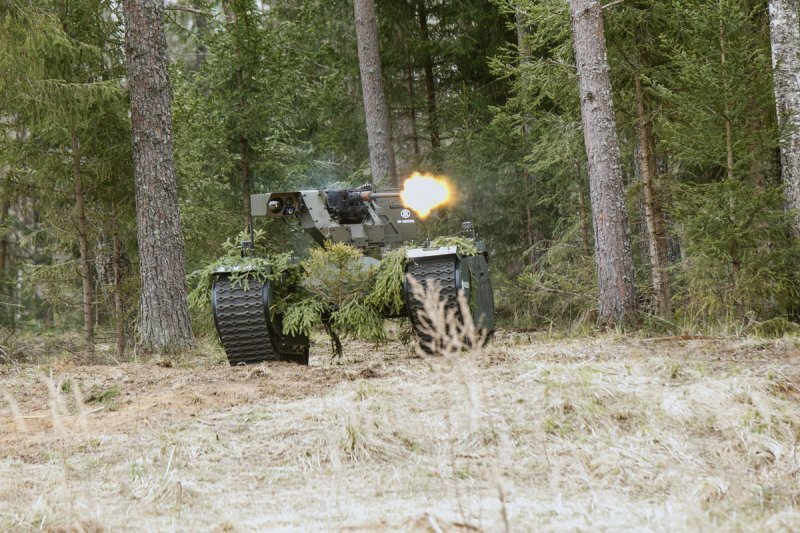 TALLINN, Estonia --- Estonian Defense Industry Association (EDIA) has won an unmanned systems rental and consultation tender, which includes testing the unmanned systems of Estonian defense industry companies. The Defense Investment Center chose the joint offer of EDIA companies as the winner for carrying out the battlefield automated systems project of the applied research center of the defense forces, EDIA said. The cost of the tender agreement is 442,000 euros. "The aim of the project is to assess how unmanned and automated systems can contribute to our battle efficiency and how we can measure the impact of these systems. To achieve that, we will carry out different outdoor experiments and tests in cooperation with the 2nd Infantry Brigade," head of the applied research center Lt. Col. Sten Allik said. In the course of the project, different unmanned land and air platforms will be tested as well as possible risks regarding data exchange and how to make the systems function together. EDIA's members are Milrem AS, Marduk Technologies OU, AS Telegrupp, Smart Defence Systems OU, OU ELI, Guardtime AS, OU Rantelon and Threod Systems OU.